It's all over. 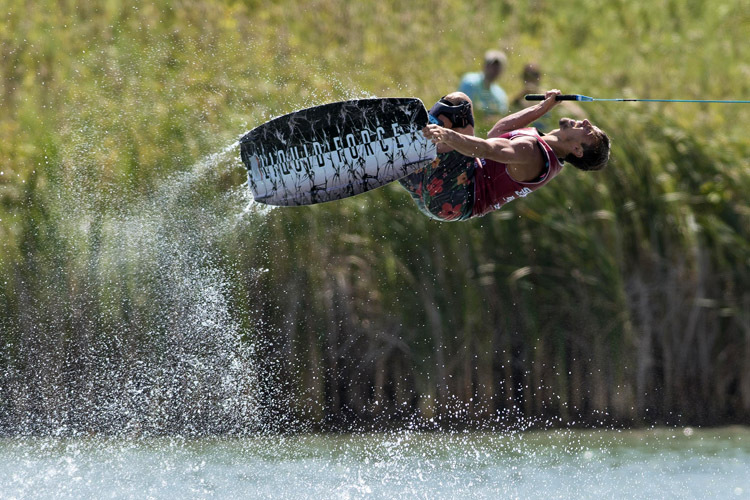 Harley Clifford claimed the final event of the Pro Wakeboard Tour (PWT) season in West Chester and took out the overall title. 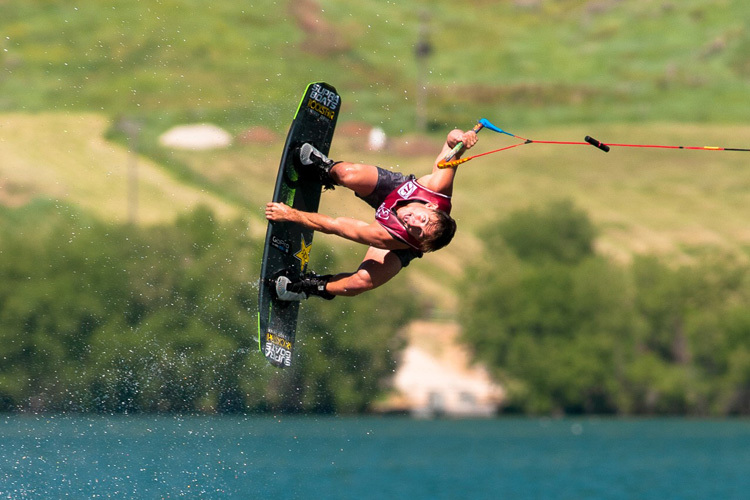 Nic Rapa has taken out the third stop on the 2017 Supra Boats Pro Wakeboard Tour (PWA), in Colorado Springs. Nic Rapa and Nicola Butler have taken out the Malibu Factory Smoky Mountain Pro 2017, in Louden, Tennessee. 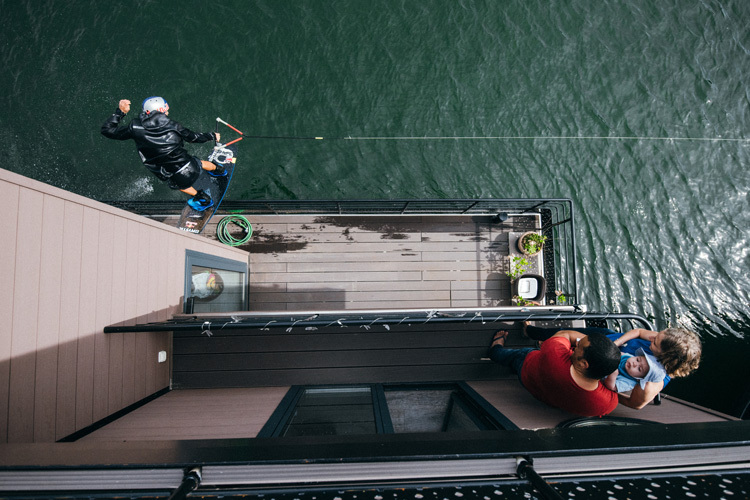 LearnWake is the new mobile application for wakeboarders. 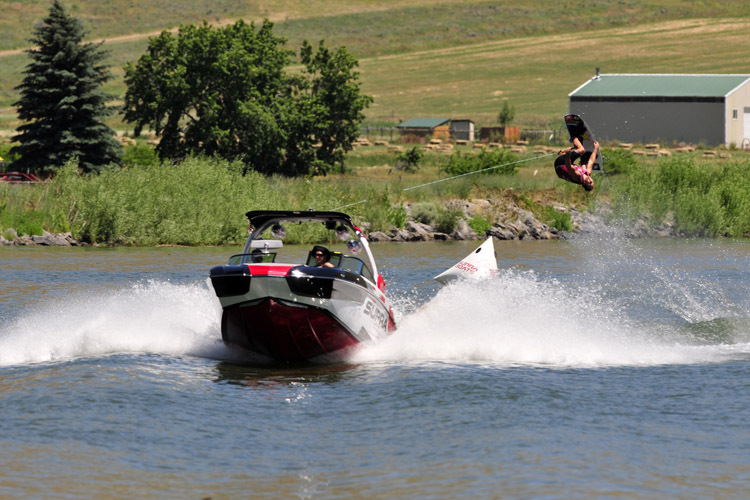 Mike Dowdy has taken out the second stop on the 2017 Supra Boats Pro Wakeboard Tour (PWT), in Mantua, Utah.